Do you feel like garbage right now? Well then I have a treat for you. Games critics this week have gone searching through the detritus of the city for hidden treasure, and created archives of material for others to enjoy. Along the way, they’ve brought up lessons about why spaces feel the way they do, who makes them that way, and how this all works. First, a couple of pieces to refer to if you’re working on using visual expression more in your work. By the way, there’s a jam for that happening soon! Gamasutra: Felipe Pepe’s Blog – Research Resource: Gallery of 16,000+ RPG screenshots. Felipe Pepe has created a gallery of screenshots that you are allowed you use in your own work, so that you can discuss UI, plot, and design issues in CRPGs without spending a great deal of time creating your own screenshots. Next, a pair of pieces that both raise similar points about the arrogant conceits of gameplay and how they map onto the character traits of America’s President, during what has been described as one of the most alarming weeks in US history. Duncan Fyfe makes a broader point about the videogameyness of Donald Trump’s attitude towards leadership. Alex Layne recognises another connection between Trump-ism and game-isms. Now we find ourselves in the gutter, as great critics engage with useless creatures and human waste. Emilie Reed talks about the strange categorization of junk in games. Leigh Harrison talks a lot about “bags of sick and poo” in this remarkable account of experiences that oscillate between gaming and situationist drifting. For some thoughts on how inclusion and exclusion function, these writers reflect on how artists meet, who they represent, and who gets to participate. Brandon Sheffield talks about the value of movement across national borders for art and cross-cultural communication. Heather Alexandra argues that attempts at “empathy games” on transgender experiences very often veer into voyeurism. Michael Heron wanders a bit in the second half of this blog post, but there are some important moments early on where he articulates how the social model of disability affects the way he thinks about tabletop game design. Examining how relationships are experienced within games, two writers thinking about how care dynamics are nurtured in quite different ways. 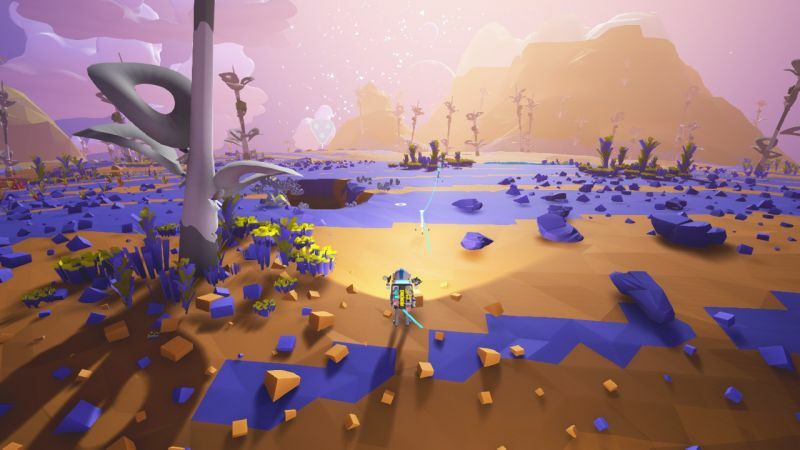 Daniel Cook shares the results of what sounds like a fairly involved, collaborative project to conceptualise game design aimed at player-player relationships. Heather Alexandra offers an alternative reading of the relationship with Trico to some of the articles we’ve featured in the previous two weeks. This diverse little collection examines how we experience ourselves in games through the senses and the psyche. Andrea Luc writes about how sound feels and how it affects the way we make sense of games. Bianca Batti offers a feminist perspective on phenomenological approaches to games studies. Taekwan Kim’s in-depth essay on Jungian psychology and gameplay motivation, in response to a post by This War of Mine designer Kuba Stokalski, is a lush tangle of complex ideas that I will personally be referring back to for close rereading in the future. Before I let you go, here are a couple of messages from the Critical Distance team. I made an announcement this week about the little niche publication I’ve been running for the past three years.